Meagan Good is an American actress who was born on August 8, 1981. 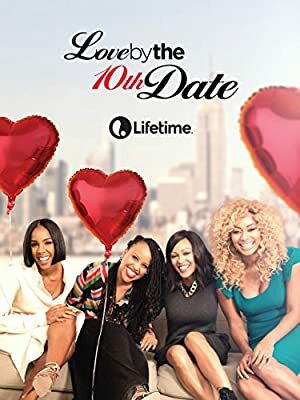 Love by the 10th Date (2017) and A Girl Like Grace (2016) are some movies in Meagan Good's recent filmography. CBS This Morning and Code Black account for some of Meagan Good's recent TV credits. Meagan Good's Instagram account (@meagangood) has a significant audience with around 4.6 million followers. Her recent posts to Instagram have gotten around 53,000 likes each. 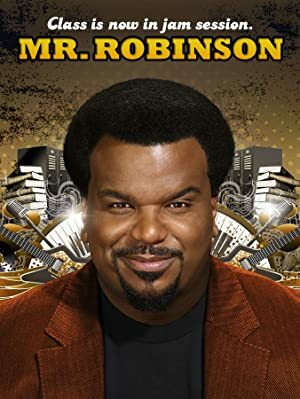 As of 2018, Meagan Good has appeared in about 37 movies. 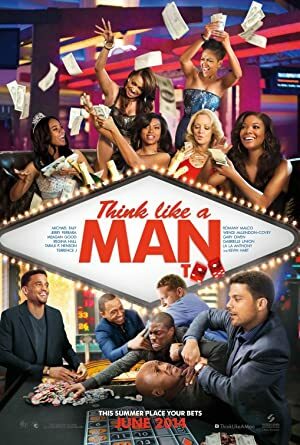 Some of the most recent Meagan Good movies include Love by the 10th Date, A Girl Like Grace, and Deuces. 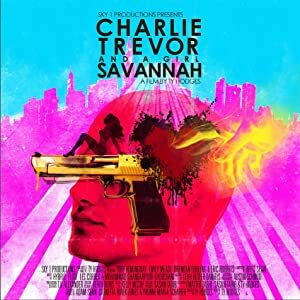 Meagan Good played the role of Gabby in Love by the 10th Date, released in 2017. 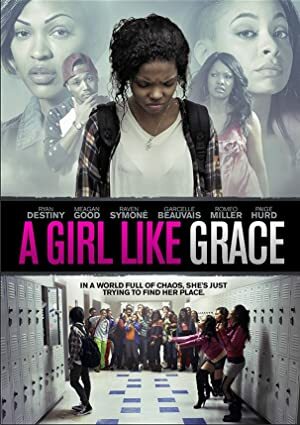 A Girl Like Grace, released in 2016, featured Meagan Good as Share. 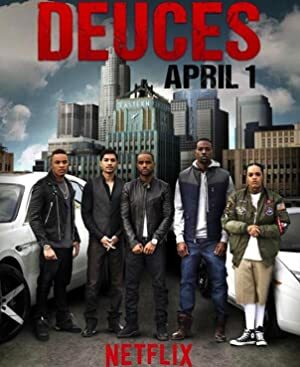 Deuces, also released in 2016, featured Meagan Good as Janet Foster. 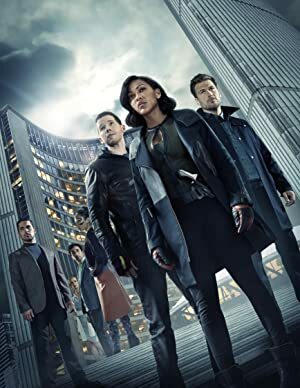 As of 2018, Meagan Good has appeared on about 10 TV shows. Some of the most recent Meagan Good TV appearances include CBS This Morning, Code Black, and FABLife. 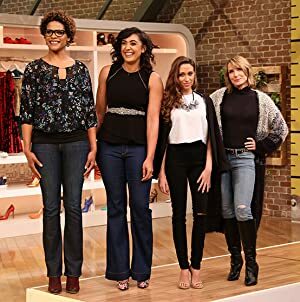 Meagan Good was a guest on CBS This Morning in 2016. 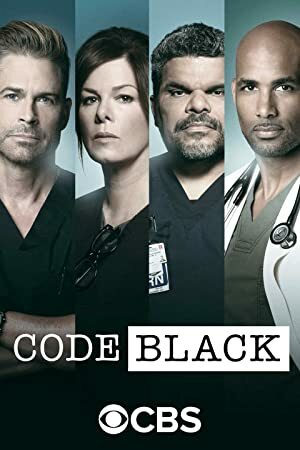 Code Black featured her as Grace Grace Adams also in 2016 and she appeared on FABLife again in 2016. Meagan Good Instagram: (👗 @Paolo_Sebastian .) (👡 @GiuseppeZanotti .) Styled by: @ThomasChristos . Supporting Hubby @BreakthroughMovie premiere ✨. meagangood (👗 @Paolo_Sebastian .) (👡 @GiuseppeZanotti .) Styled by: @ThomasChristos . Supporting Hubby @BreakthroughMovie premiere ✨. Meagan Good Instagram: Dear baby Cuzzo-Brother, you are a gift to my life 🙏🏾 and I am so very proud of the man you are ✨ love you Repost From @DijonTalton • • • • • I’m so humbled & honored to be apart of @GiannaDorseyPhoto ‘s #blackHISstoryproject ! It’s a gift to be able to listen and learn from the perspectives of different, dynamic, multi faceted Black Men. Head over to her page to listen to the full impromptu interview! meagangood Dear baby Cuzzo-Brother, you are a gift to my life 🙏🏾 and I am so very proud of the man you are ✨ love you Repost From @DijonTalton • • • • • I’m so humbled & honored to be apart of @GiannaDorseyPhoto ‘s #blackHISstoryproject ! It’s a gift to be able to listen and learn from the perspectives of different, dynamic, multi faceted Black Men. Head over to her page to listen to the full impromptu interview!